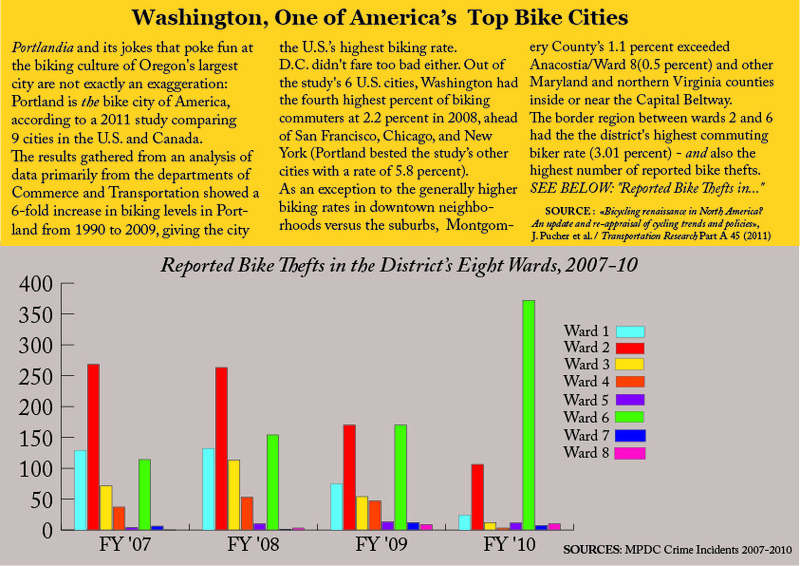 D.C. Bike Theft Chart & Story a.k.a. My First Post This Year (Three Months After New Year’s) ! Hint: For those non-tech/computer engineering people (such as myself), Google Refine (h/t Poynter Institute) is your best friend in actually making the default .CVS/KML format of the data catalog open up in Excel/OpenOffice.